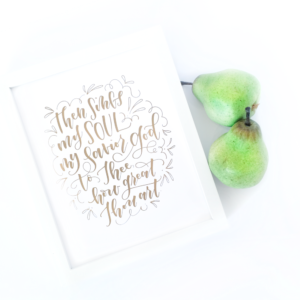 With Letter Like a Legend, you will discover just how much possibility there is when you understand the strategy to quickly and easily learn different fonts and you have a set recipe for how to put these together to create a stunningly composed piece. 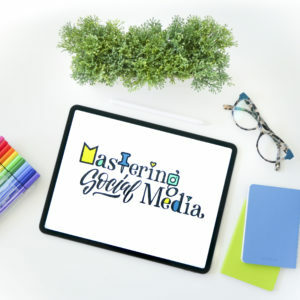 Adding Limitless iPad Lettering to the deal means that you will then be able to take your newfound lettering abilities to the next level and beyond by making stunning digital compositions. Uncover the step-by-step paths for jaw dropping blending, coloring and illusion on the iPad to letter your work with intricate perfection. Click here to learn more about Letter Like a Legend. 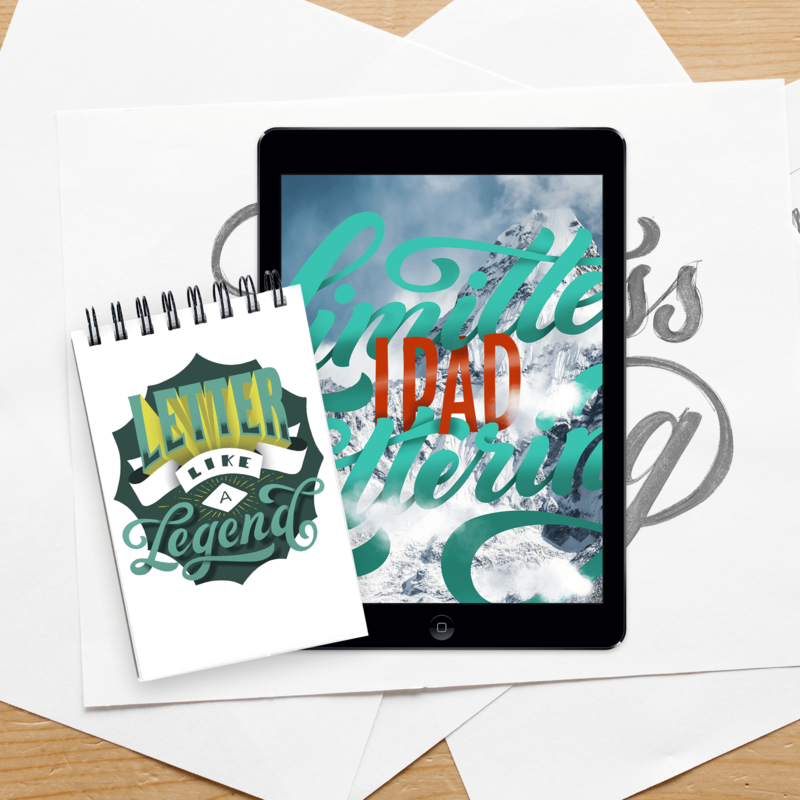 Click here to learn more about Limitless iPad Lettering. 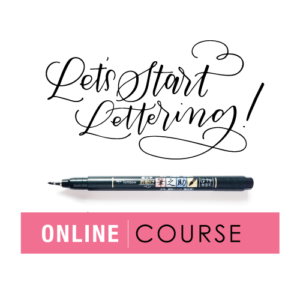 Start advancing your lettering skills today!